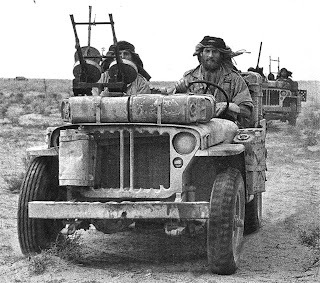 Sand, Wind and Stars - LRDG, 70 years on: How to spend Easter. No eggs! 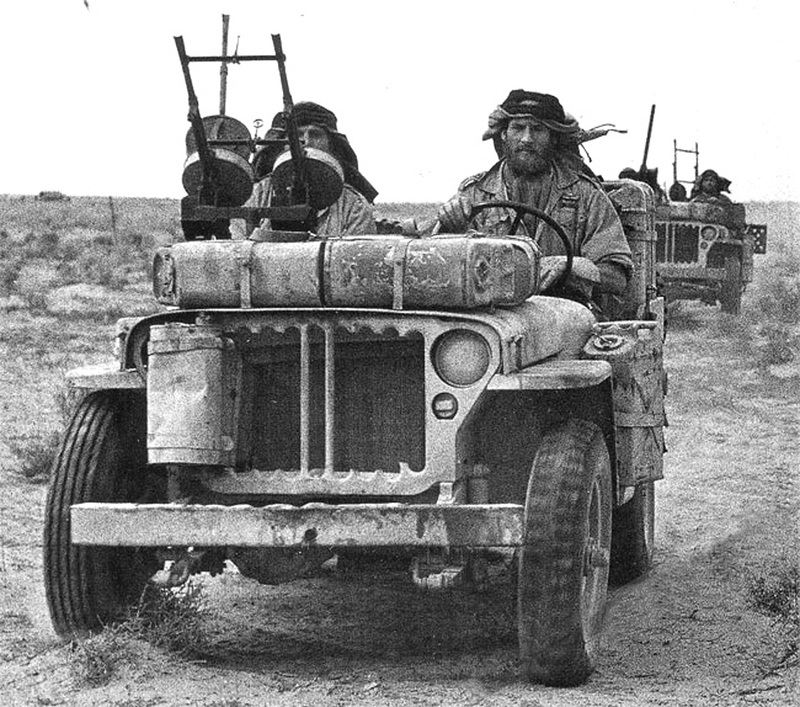 For two weeks we shall re-enact many of the daring escapades of the legendary Long Range Desert Group in a pair of original 1943, World War Two, Jeeps. Our expedition, limited to just eight people, will drive through the stunning dunes of the Great Sand Sea. Explore the Gilf el Kebir, a plateau the size of Switzerland. Camp under the stars a million miles from the nearest town. Stand in the Cave of the Swimmers, immortalised in the film, The English Patient. Live for that Ice Cold in Alex moment as we celebrate in exactly the same bar as they did 70 years ago. This is no cruise along the Mediterranean coast, but the real thing, sweat, steam and fatique, but with a fully equipped logistics team on hand to cook, wash up and guide us through some of the most beautiful desert scenery on the planet. Departing from Cairo, we shall cover in the region of 1200 desert miles between Monday 18th April 2011 and Monday 2nd May 2011. What a totally brilliant idea - and opportunity! Fantastic. Love the website and the adventure ahead.